Pineapple juice for cough relief: Does it work? Pineapple juice is considered as an alternative medicine for cough relief but how effective is it? Many alternative medicine blogs mention about various natural Cold Remedies. Sometimes claims about the effectiveness of these treatments are made without much or any scientific evidence. Let us look into the health benefits of pineapple juice and the scientific evidence to support using pineapple juice in cough treatment. 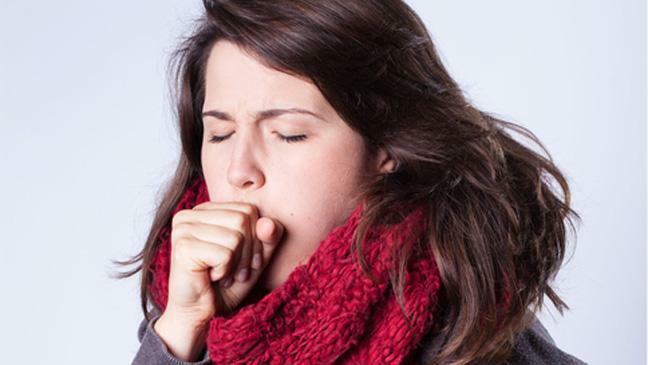 This article provides other cough remedies to help people decide the right option for them. Can Pineapple juice relieve a cough? Now a day’s many communities are using home remedies as alternative medicines. They also reached a wider range of audience. Some of them claim that pineapple juice is five times more effective than a cough syrup. But how true is that? There is some medical research done around the pineapple juice usage for cough relief. But, there is a need for evidence on its effectiveness. Pineapple juice is a lytic agent that helps in thinning out mucus. That way it is easier to move coughs. In 2010, a researchers Institute in India published an article saying pineapple juice is an effective medicine for cough treatment. However, the article focuses on tuberculosis rather than cough treatment. The peer-reviewed article mentions that a mixture of pineapple juice, salt, pepper, and honey can help dissolve mucus in the lungs of people with tuberculosis. Whether this finding is central to the research or not is unclear, so it is hard to rely on saying that pineapple is effective cough remedy. Further research is needed to prove its effectiveness. Pineapple juice contains bromelain, an enzyme that has anti-inflammatory and pain reducing properties. Bromelain may help in relieving the symptoms of asthma and other respiratory problems and can break down mucus. Other studies show that it has potential to help fight cancerous cells. Bromelain is not known specifically for cough relief but because of the other properties, it is considered to relieve a cough. However, the remedy depends on the cause of a cough. Pineapple juice also contains high levels of vitamin C that boosts the immune system and eyesight. It has fibre to help digestion. Manganese helps prevent cell damage and ageing. Beta-carotene, copper, zinc, and folate boost fertility. 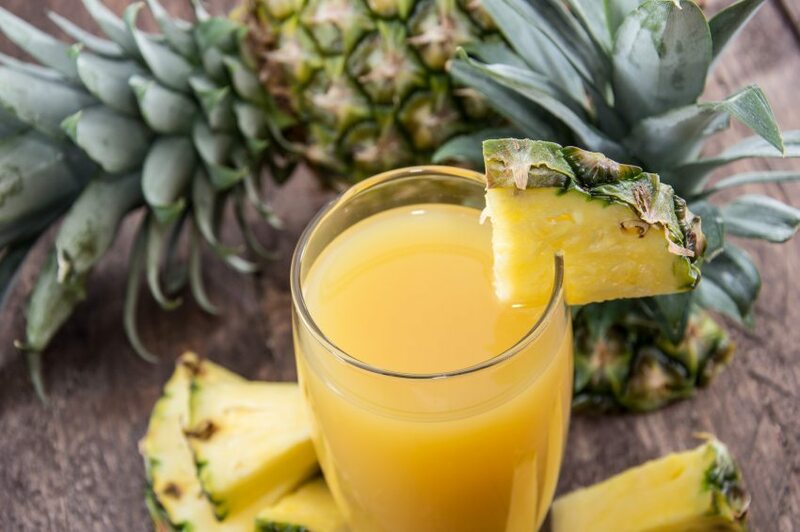 Pineapple juice has nutritional properties as above said and that might help reducing cough but there might be little harm in using this remedy to assist healing. Mix all these and take the ¼ cup up to three times a day. It is also important to drink 8 glasses of water to assist the mucus in moving and breakdown. To make it bit spicy, you can add 3 inches of ginger root, ¼ lemon juice, and ½ tsp cayenne pepper. Hot water with honey and lemon juice – honey can soothe the throat and lemons have natural anti-bacterial properties. Warm Soup – Soup can be soothing and comforting. It will reduce the discomfort of a cough. Spicy foods – The chemical capsaicin found in many spices can help thin the mucus. Ginger tea – It is soothing and may reduce inflammation. Lots of Fruits and Veggies – Fruits and veggies being rich in vitamin C can help in boosting up the immune system. Speaking to a doctor and trying out traditional medicine is the best option when there is no relief with home remedies. Expectorant medicine – Thins out mucus and makes it easier to expel easily with a cough. Finally, it is always important to research on the evidence behind the remedies and to speak to a doctor before taking any medication. [ Smiles ] I love pineapple juice. However, I am not going to wait until I begin coughing to drink it. Pineapple juice is great for boosting the immune system!